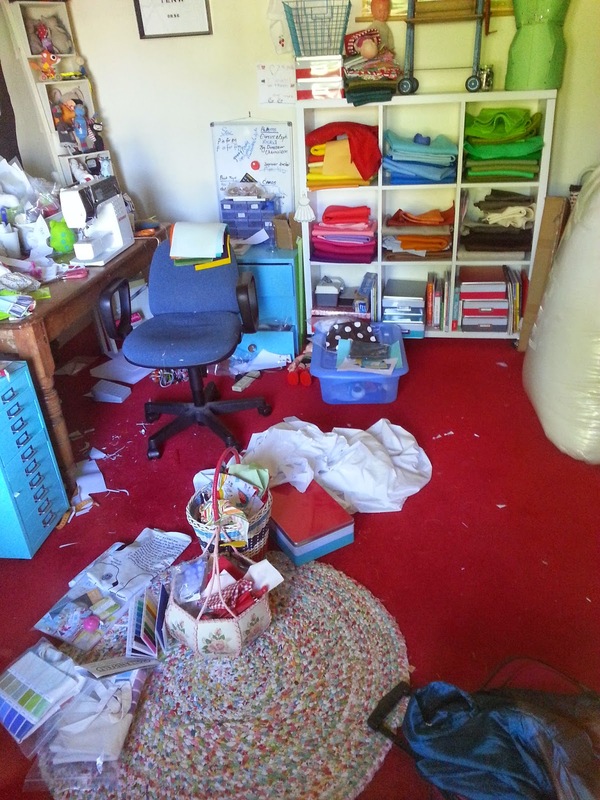 but it doesn't and so the sewing room is back to looking freshly burgled. This evening I will be sending out my last newsletter for the year, full of Holiday wishes, a discount code for the shop and a brand new free pattern. That makes right now just about the perfect time to sign up if you haven't already. You won't get another newsletter untill next year and you can unsubscribe once you get the freebie if you like. Let your friends know, let your mum know - I hope you like it ! Comment take two - is Blogger playing silly buggers or is it me??? Looking forward to the newsletter - love it, but am surprised, impressed and pleased that you actually have a functioning brain after all the frazzlement. Happy (uneventful) Sunday to you and Mr Ric Rac and all the little Ric Racs, Jodie! I didn't know you had a newsletter, I need to pay more attention. So I have subscribed and will look forward to your emails. I want that pencil installation. "freshly burgled" that's the style that is missing from the posh house magazines. Have a great week. Thanks for the great newsletter and for entertaining me this year. Even if you haven't been as creative as you would have liked, you pace has been perfect for those of us who are trying to keep up!! Thank you Jodie for the lovely newsletter, I have ordered the hangers too! I have bought some of your lovely patterns on sale and have blogged and face booked it too. I hope things get a little bit easier in your household soon. Ah, I've been mourning my lack of energy and messy house and your words always refresh me and make me laugh! Alas, I wish my mind was ordered too, but then maybe we wouldn't be so creative and I'm really glad we have your creative mind and all it produces! 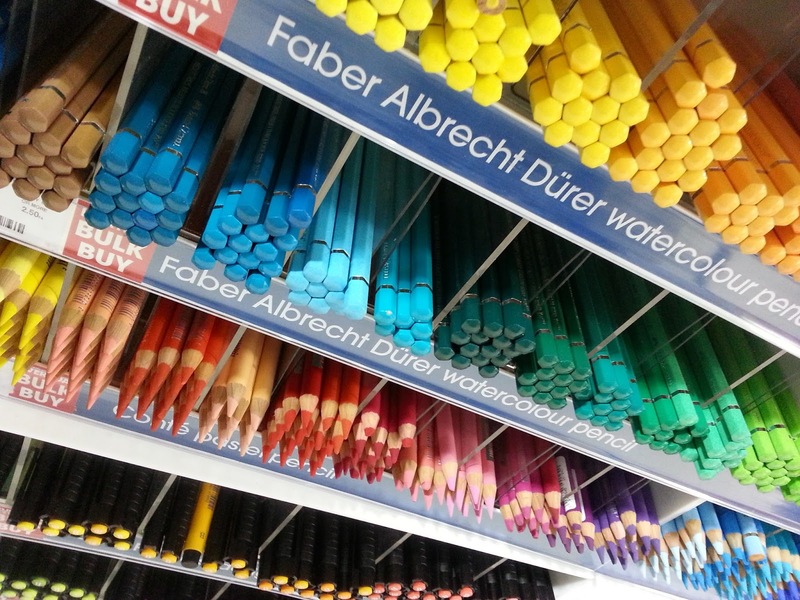 I think your creative brain IS all structured -- look at how beautifully you've organized that felt! Creative chaos is comfortable. Freshly burgled is another matter indeed, as is slack-mess and pig-style. Your output suggests creative chaos for sure..